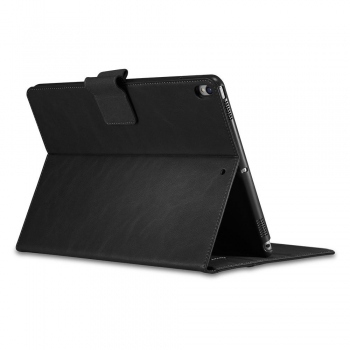 Stand Folio is crafted for ultimate defense and functionality. 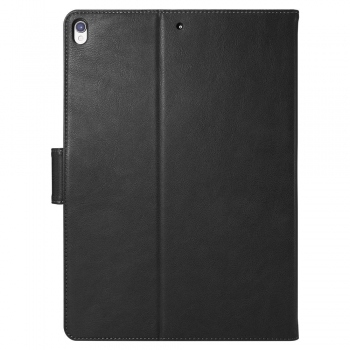 The sleek but durable case includes a hard inner PC shell and premium synthetic leather that keep the screen covered and device protected. 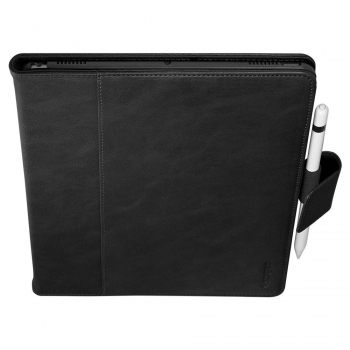 For added convenience, its front pocket and pen holder carry everyday necessities while the interior cover includes ridges that offer two viewing angles. 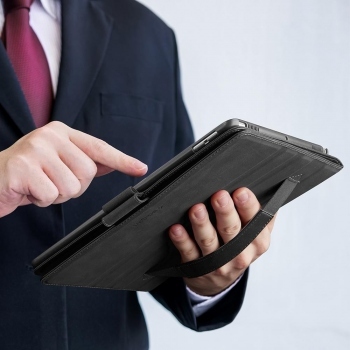 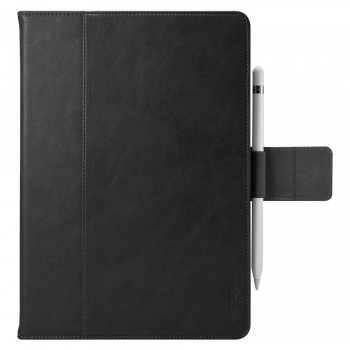 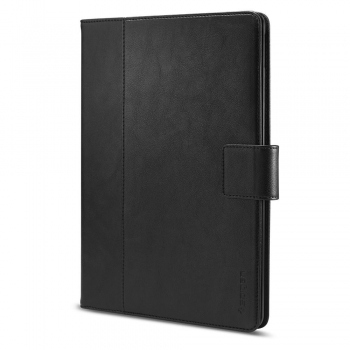 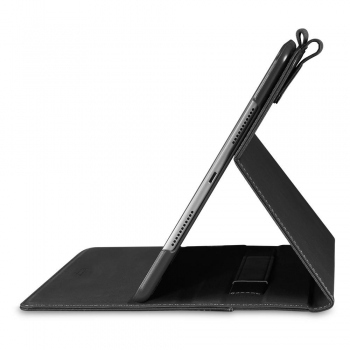 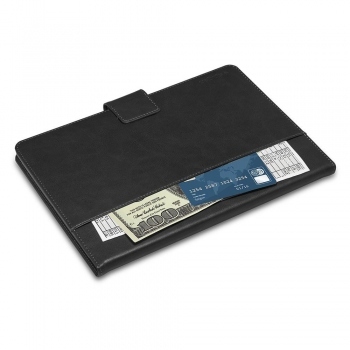 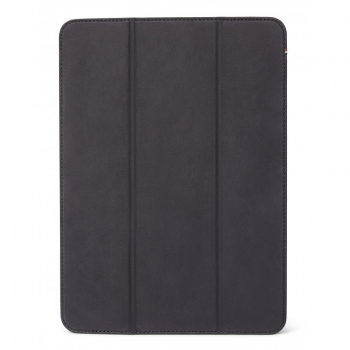 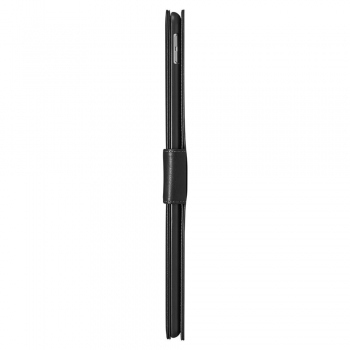 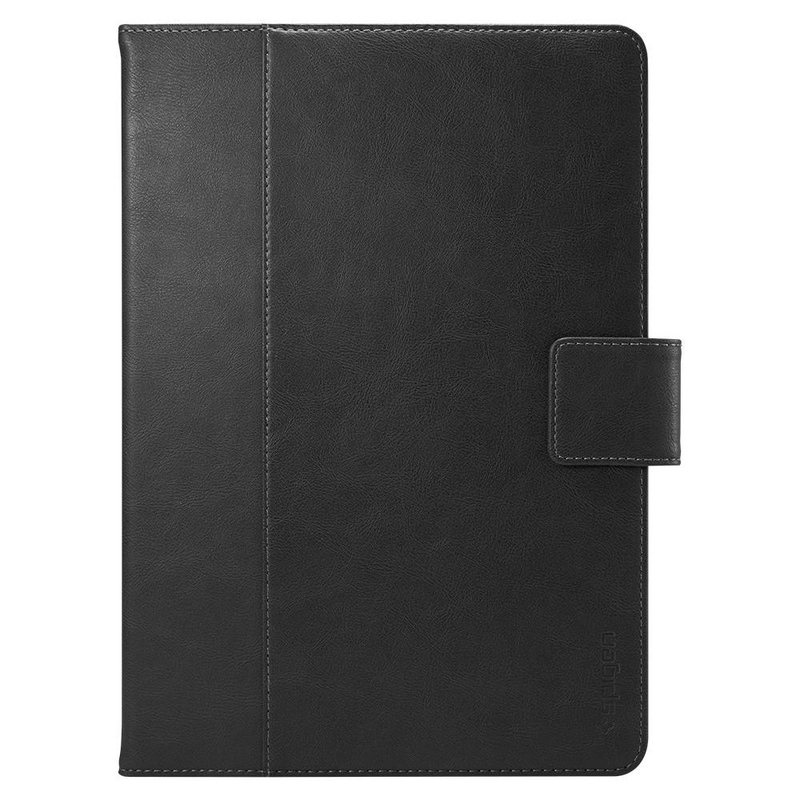 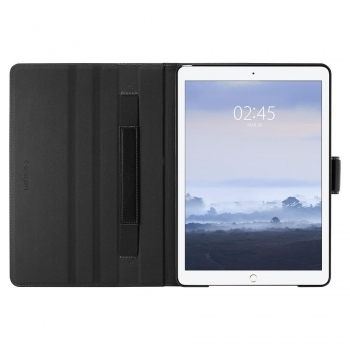 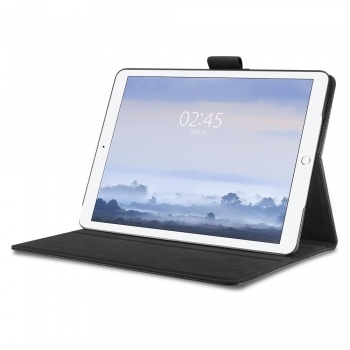 Encase the iPad 10.5” with Stand Folio to keep the device protected and daily essentials handy. 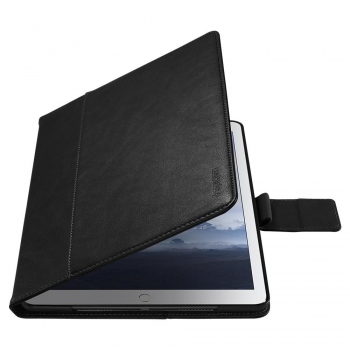 360° rotating case for iPad Pro 12"